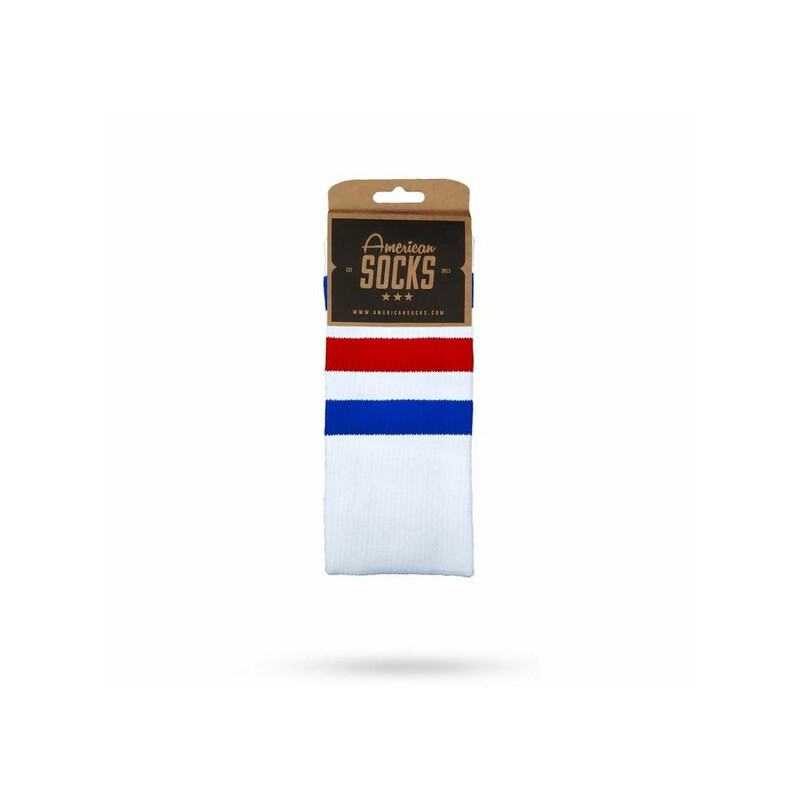 AMERICAN SOCKS, styled high socks to get the detail that makes difference. 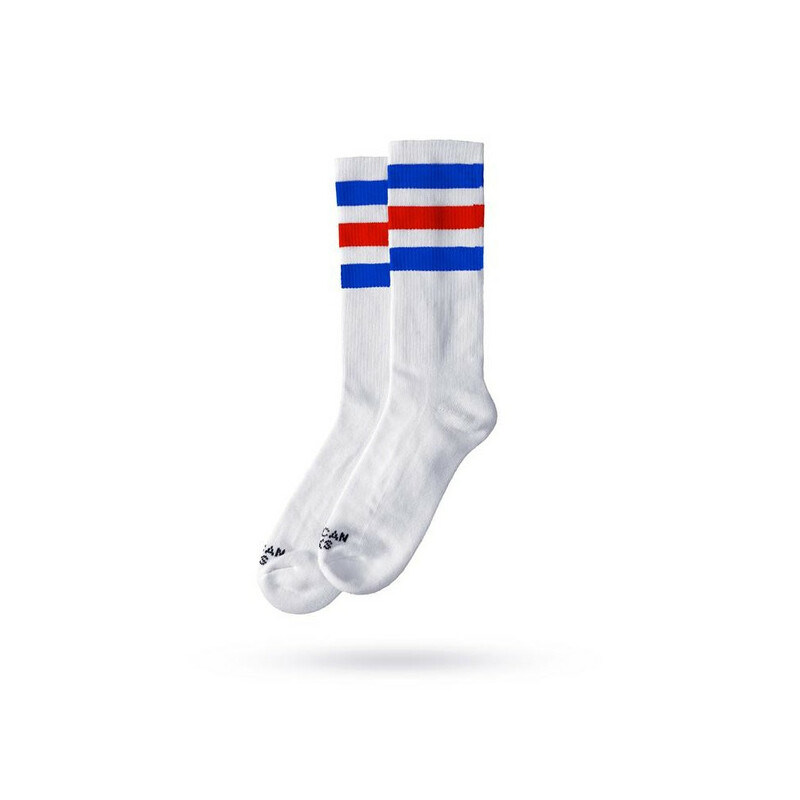 AMERICAN SOCKS is a brand of high socks, dedicated to get visible when weared got get a high style. 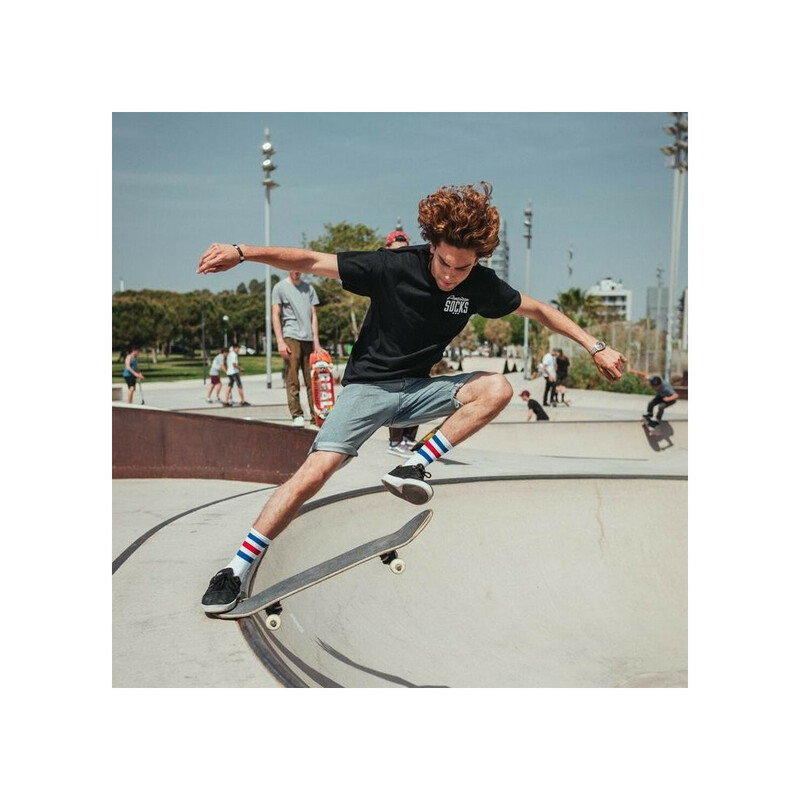 Available in 3 differents height and several colors, for sure, you will find a pair to fit with your shoes, skateboard, rollerskates... and be assorted to get THE detail that is making the diffence!